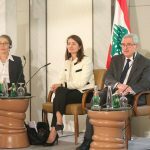 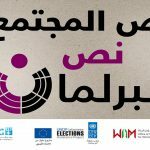 In preparation for the 2018 parliamentary elections, the United Nations Development Programme – Lebanese Elections Assistance Project, funded by the European Union, developed a brochure “Women’s Guide to the Parliamentary Elections 2018” in Arabic and English. 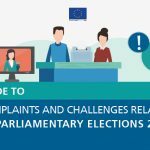 The guide includes a simplified reading of the Electoral Law 44/2017 and gives emphasis to information related to the voting system, voter’s and candidate’s eligibility, the documents needed to run for elections, lists registration, ballot papers and preferential vote. 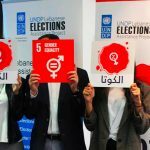 In the same context, UNDP LEAP produced four animation videos addressing women and providing them with all the necessary information related to voting and running for elections. 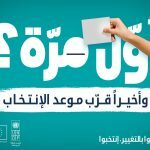 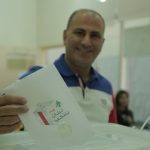 These videos come as part of a broader voter education and information campaign, that complements the Ministry of Interior & Municipalities awareness initiatives, and aim to enhance the meaningful participation of women – as voters & candidates – in the upcoming elections. 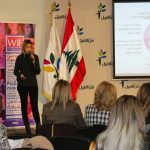 The videos were circulated to TV channels and local news websites to be broadcasted and they were uploaded on UNDP’s and LEAP’s social media platforms in order to reach a wider audience. 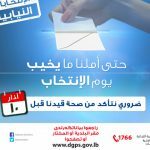 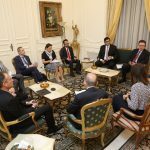 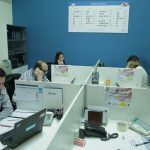 The video includes information and details about the new articles in the Electoral Law 44/2017. 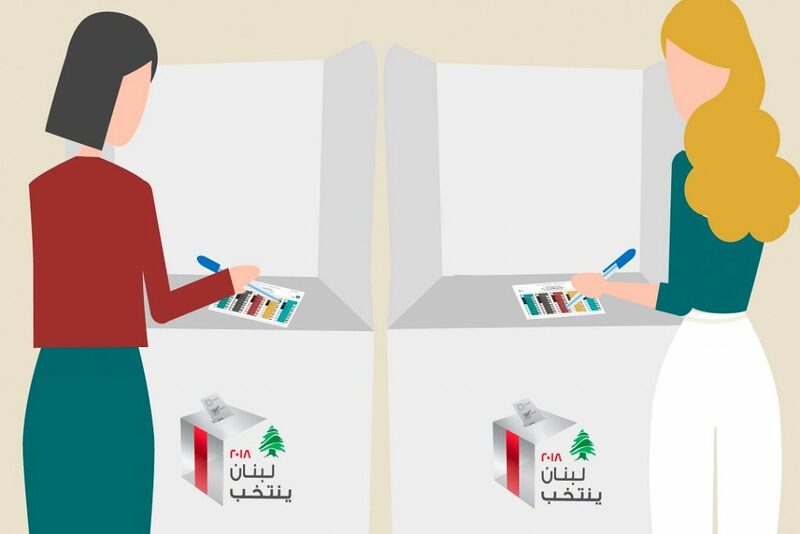 2) Who is eligible to vote? 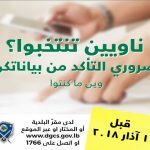 The video contains information about who is entitled to vote and what are the official documents required for voting. 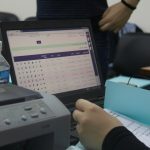 The video includes information on how to run for candidacy as individuals and lists and what documents should be obtained. 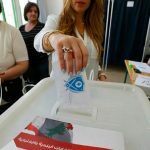 The video contains information about the preprinted ballot papers, how to mark them and identify valid from invalid ballots.